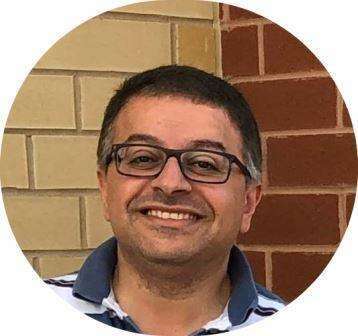 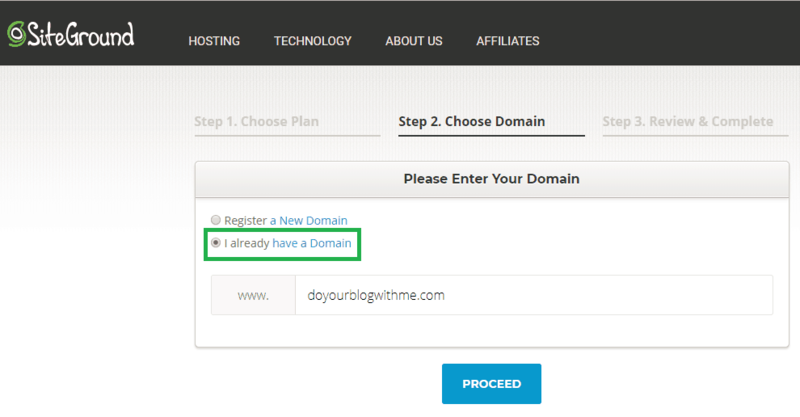 I am not sure if you heard before about domain names so I will cover quickly what is domain name and why you need to buy one? 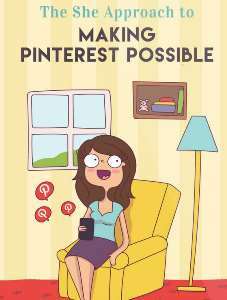 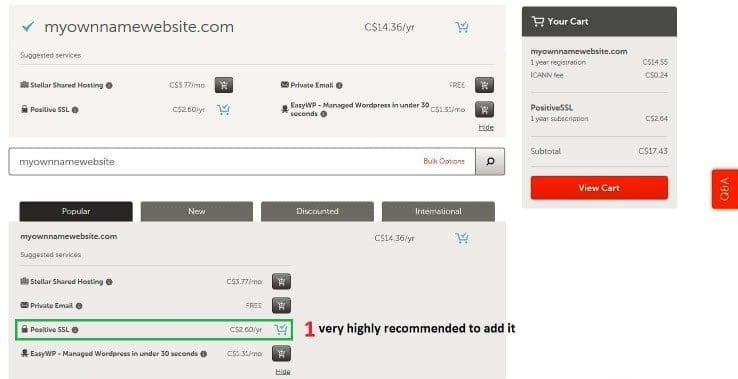 You need to buy one because without domain name it will be almost impossible for anyone to visit your website, it is like asking a friend/relative to visit your home for the first time without providing him/her with an address. 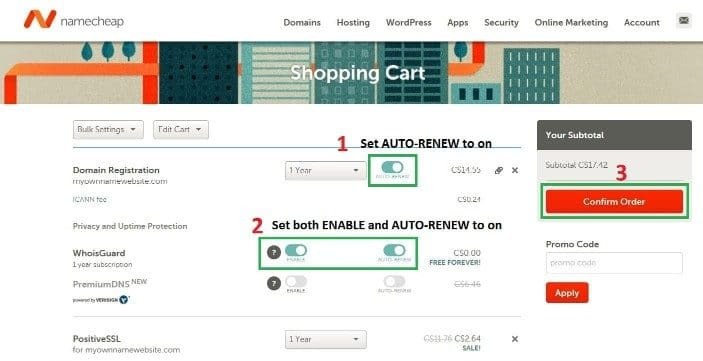 if it happens that you bought a domain name which you don’t like or it has a spelling mistake, you can buy a new one but make sure to remove the auto-renewal option for the domain so you don’t pay for it when it gets expired. 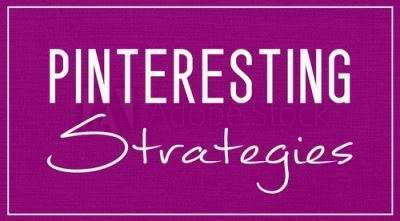 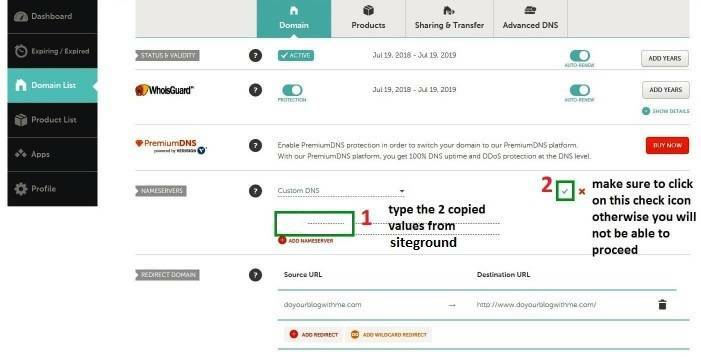 As an example, this domain name MyOwnNameWebsite has .com extension and it is out of scope to explain what extension you should consider like .Com, .Net, .Org, .Info where the list goes long. 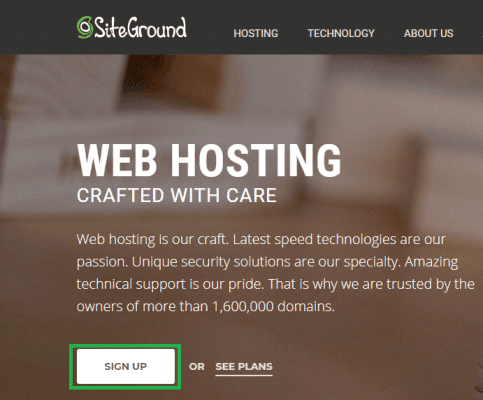 You can read this complete list of domain names if you want but all I can briefly tell you, it all depends on the purpose of why you plan to build your website. 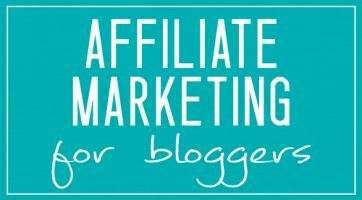 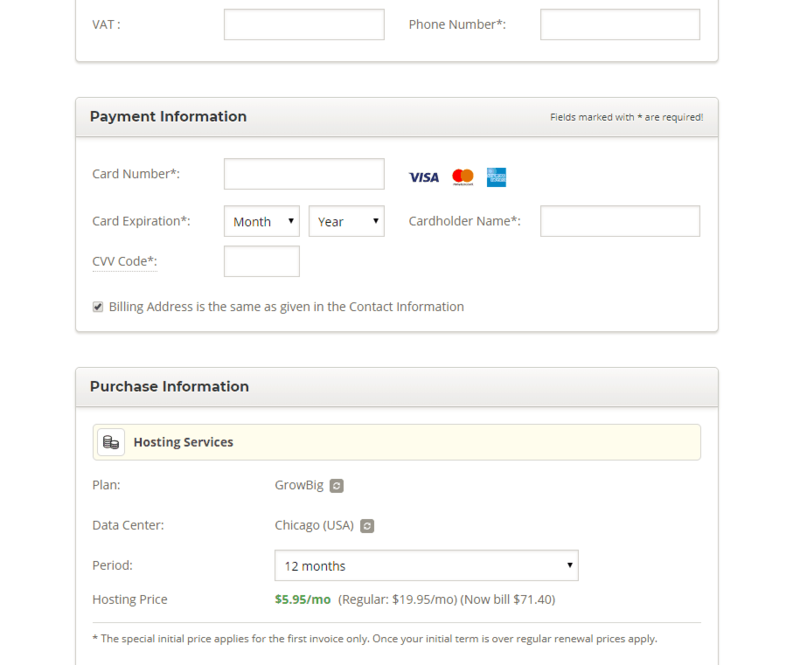 If for example, you plan for a local business in your country then go for specific extension like .ca for Canada. 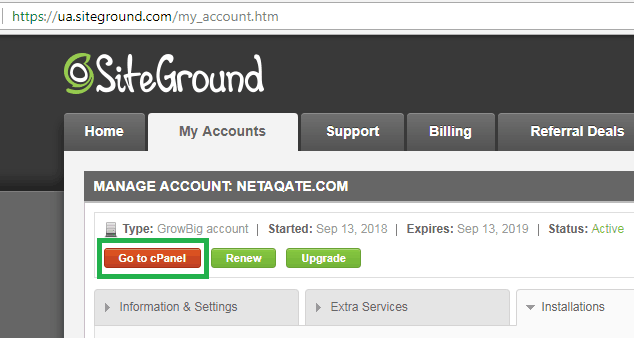 You will be presented with the screenshot below, I set the Auto-Renew to ON for the Domain Registration as you don’t want to miss renewing your domain name (although NameCheap always send many notifications before renewal. 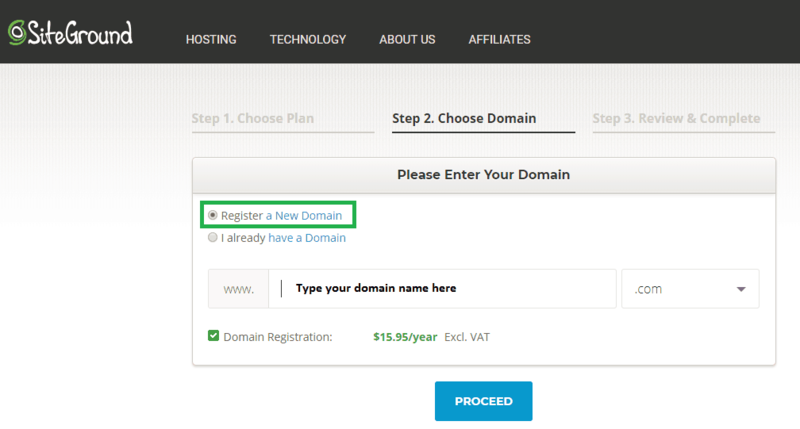 Last step is to click on confirm order to finalize the domain name purchase process. 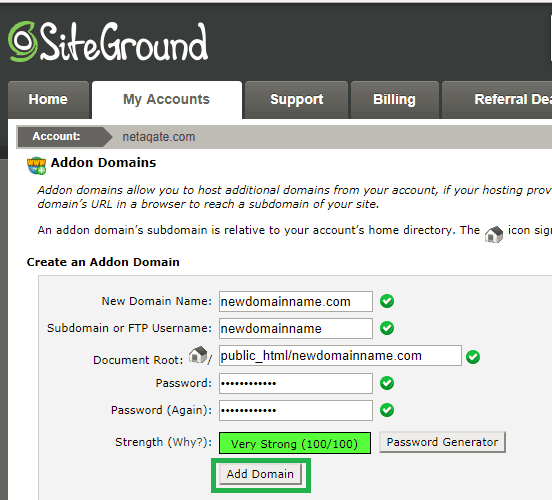 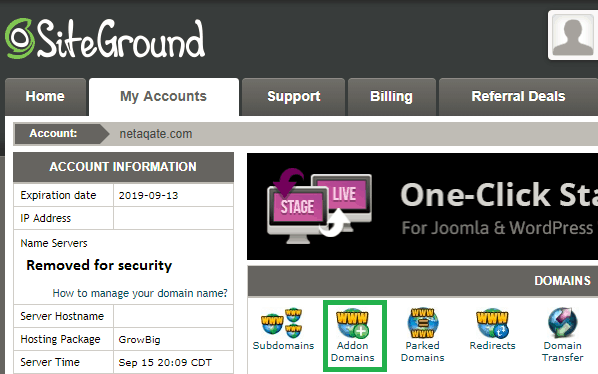 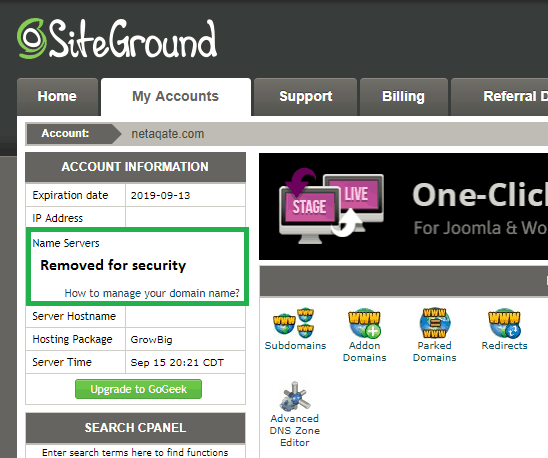 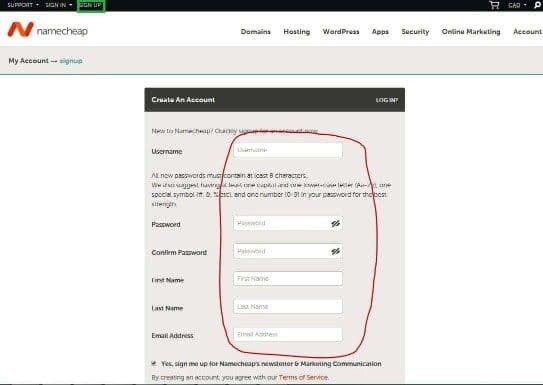 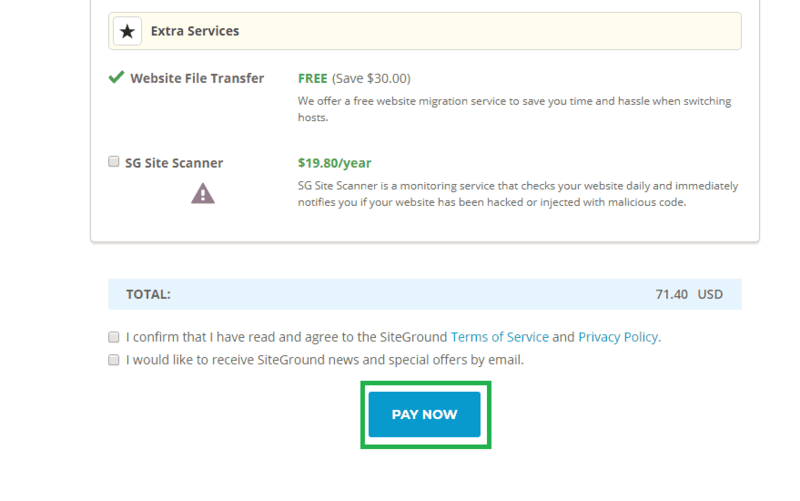 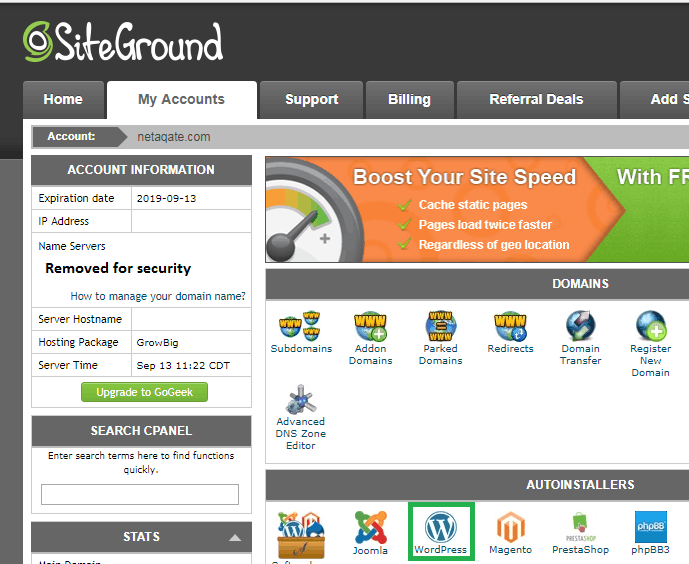 Anyway now go to Siteground to sign up for hosting account, click on the Sign up button as shown below. 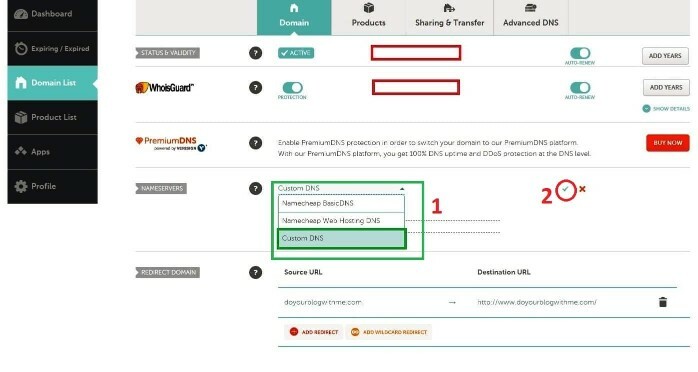 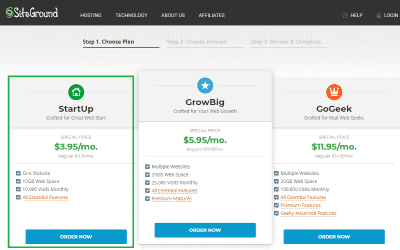 But if you bought your domain name from NameCheap then select I already have a Domain but you don’t have to type your already bought domain name for now. 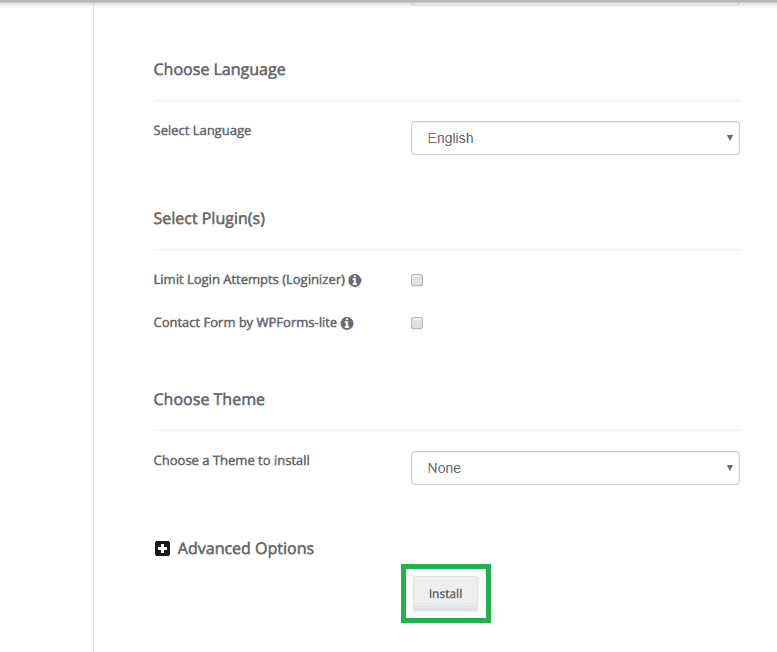 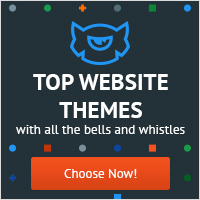 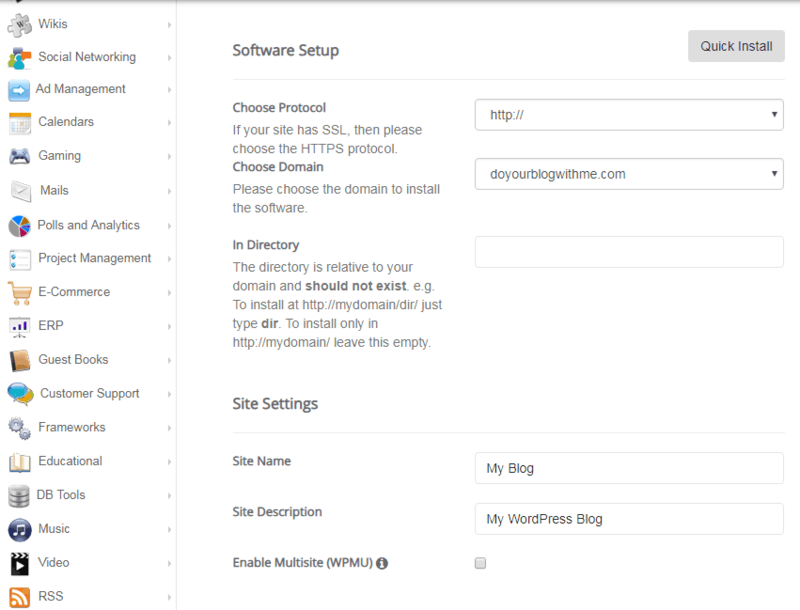 Log on to your hosting account and click on WordPress under AUTOINSTALLERS section, although there are so many CMS (Content Managament System) on the internet to build your website, it happens that WordPress is the most popular one. 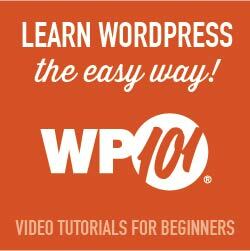 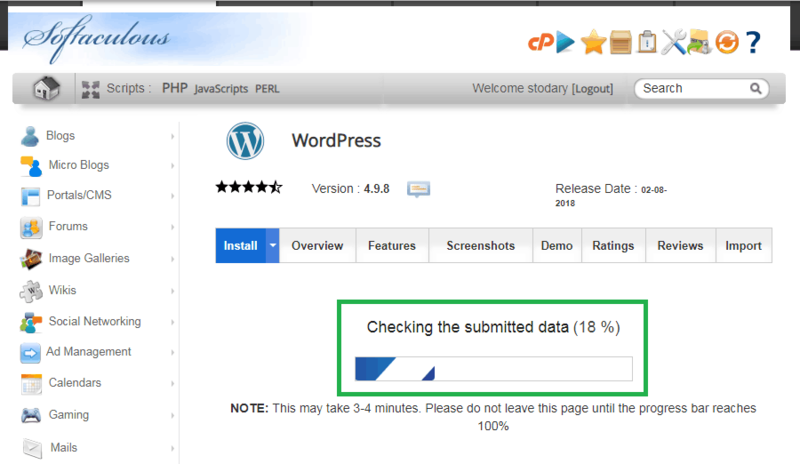 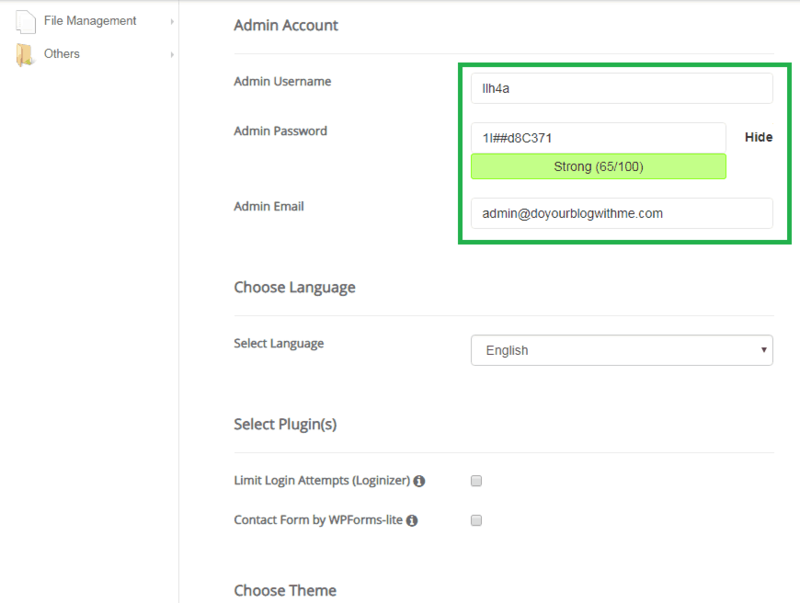 Type your Admin Username and Password and these will be your WordPress credentials to access your WordPress admin area.